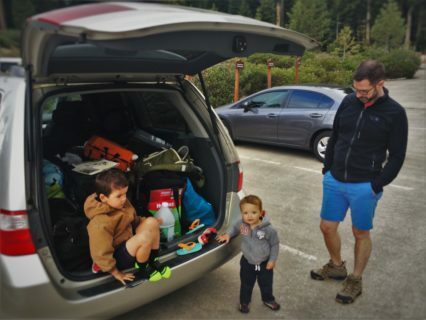 So, we always camp when we go to National Parks. For our big #2TDgoparks2016 trip we’ve taken a totally different approach: lodges. Why lodges? Two reasons: we are doing the trip in the spring when the weather is totally unpredictable and we were kindly invited to explore the Parks and lodges. 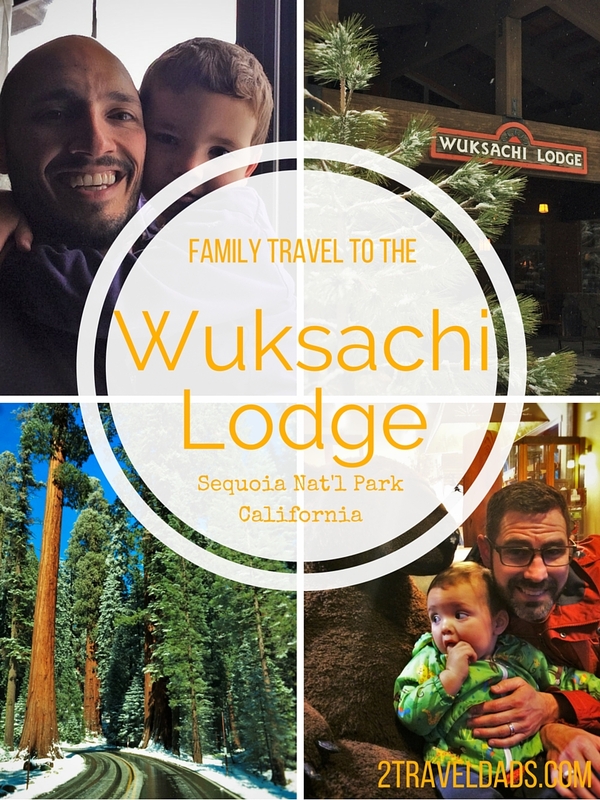 The Wuksachi Lodge in Sequoia National Park was our first stop and it was such a fun experience. 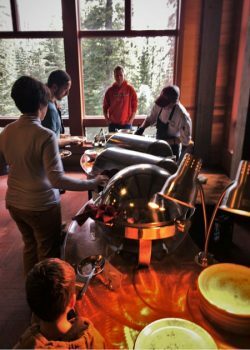 The Wuksachi Lodge is located fairly close to several of the main attractions of Sequoia National Park, most notably the General Sherman tree. 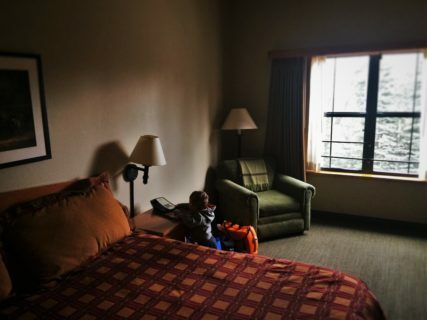 It was really nice to have a lodge to return to after a day exploring the woods, especially when there was… snow. That’s right, we totally got snowed on and had to bundle up and put chains on the car and everything, but more on that in a different article. 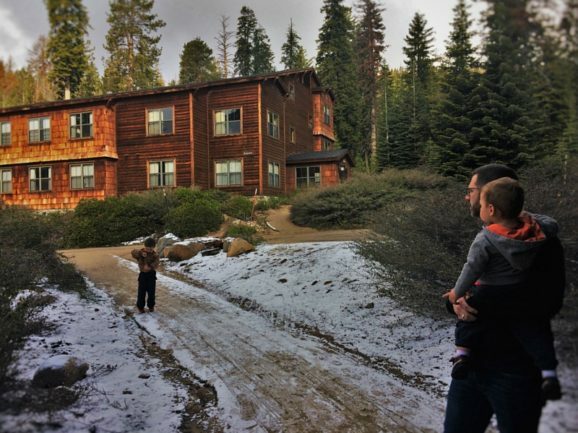 So, having given a bit of foreshadowing, here’s why the Wuksachi Lodge made our Sequoia National Park visit awesome… and actually doable in the freezing cold spring. 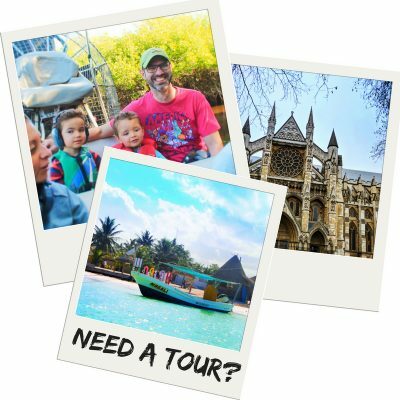 Booking tip: check to see if there’s a local Groupon or other booking option if you’re not sure if the price is right for your family’s travel budget, as you may be pleasantly surprised about the deals you find! 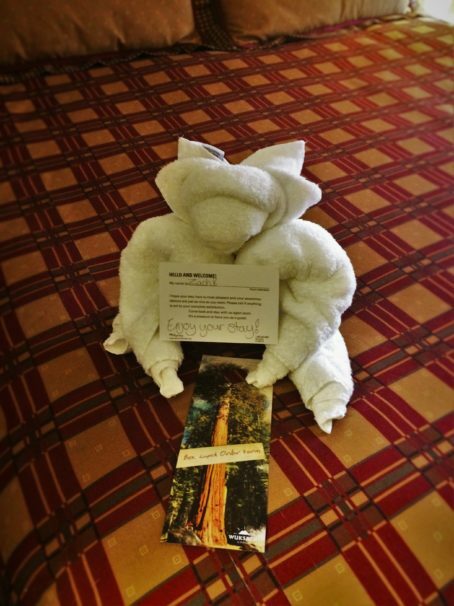 Like we said, the Wuksachi Lodge is close to some of the prime attractions of Sequoia National Park. About 7 minutes from the lodge is the Lodgepole Vilage. This is a great spot to know about because it has a fairly comprehensive grocery store, which also sells warm clothes. There’s also showers (for campers) and a cafeteria type restaurant to grab snacks and meals. There is also a Visitors Center at Lodgepole, but it’s closed in the winter, so we have nothing fascinating to share about it. 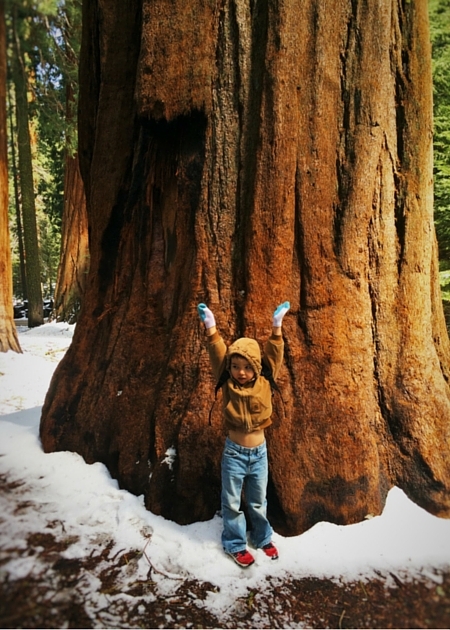 Beyond Lodgepole, about 10 minutes, is the General Sherman tree and the most impressive grove of Sequoias. 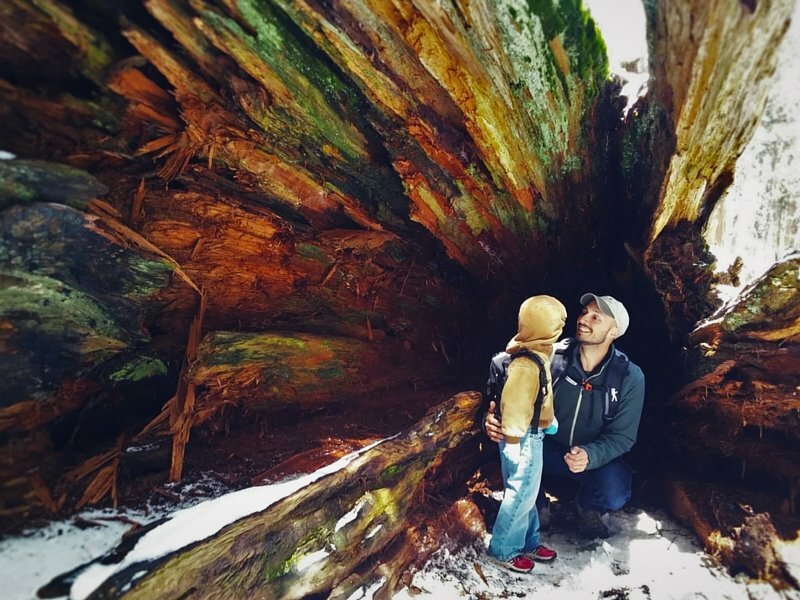 There’s an amazing trail to take you down into the grove and smaller hikes off of it through the Congress grove and all around the General Sherman tree. And if you drive two minutes past the main parking, there is a wheelchair accessible parking area that’ll get you right to the General Sherman tree (the other trail is NOT accessible). 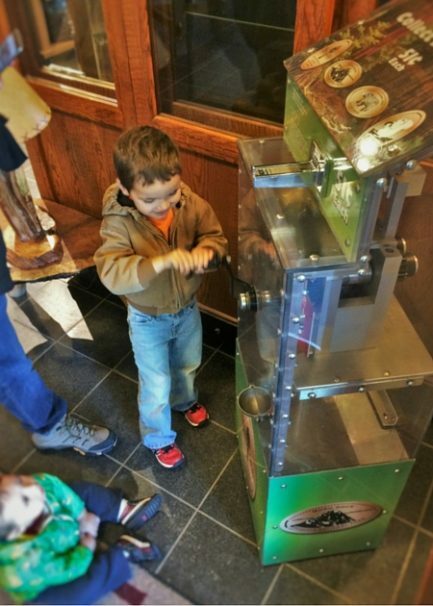 The Giant Forest is the next stop, which does include an awesome Visitors Center and museum. And then the hikes that go out of there are just impressive because, well, sequoias are everywhere and you walk around gawking in awe. Seriously, it was all amazing. 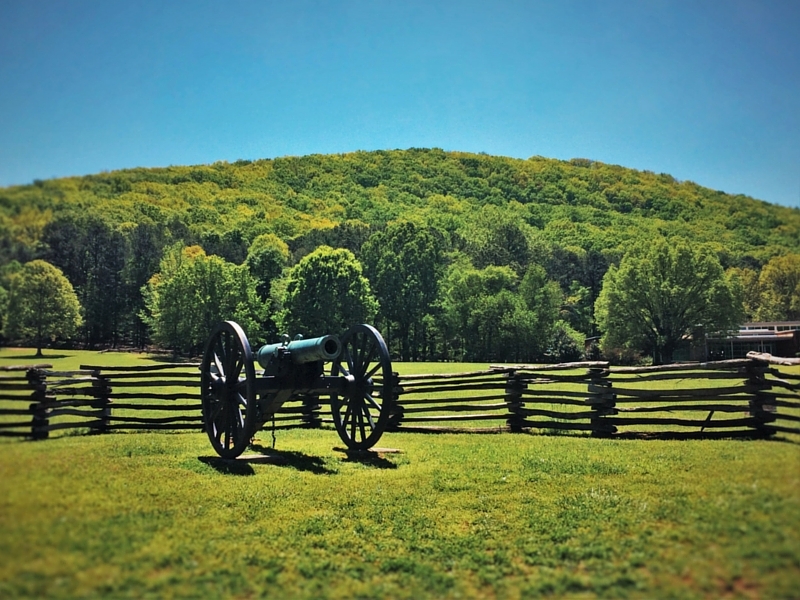 Tip: always talk to hotel/lodge staff about what they’re favorite things to do in the area are. There will always be the obvious choices, but sometimes you’ll get an inside scoop or tips. 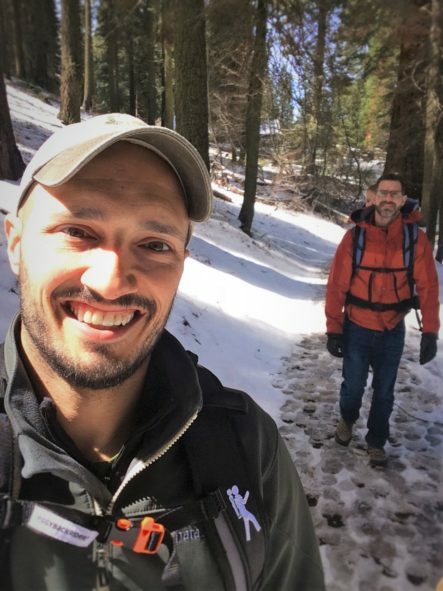 We talked with one of the chefs who told us to go hiking in the groves despite the snow because the sequoias will be even more striking and beautiful, and she was right! 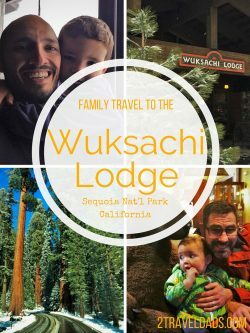 The main building of the Wuksachi Lodge is a beautiful structure nicely settled on a slope looking down into the forest with sequoias dotting your view. There’s a great living room setup with a wood stove keeping it toasty. I imagine that in the summer time it’s not burning, but in our faux winter it was a welcome sight. 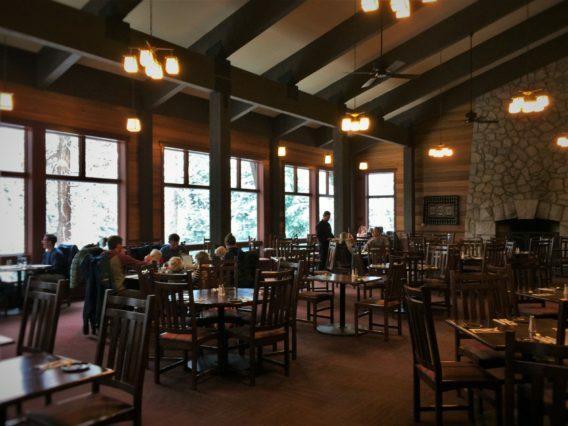 The dining room, The Peaks, is also located in the main lodge building. 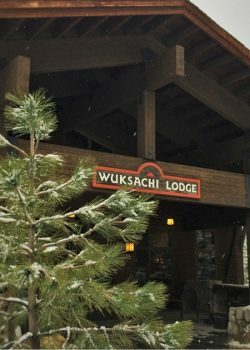 The rooms are located in three separate lodge buildings up the hill from the main Wuksachi Lodge. 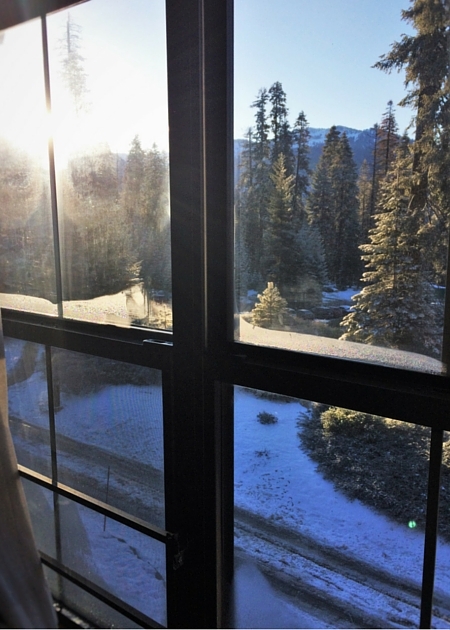 We stayed in the… wait for it… Sequoia building. Being situated up on the hill was great for having a beautiful view of the surrounding mountains and sequoia trees. Really, the Wuksachi Lodge’s selling point is that everywhere you look as you stroll the grounds or look out your window, your view is just gorgeous. 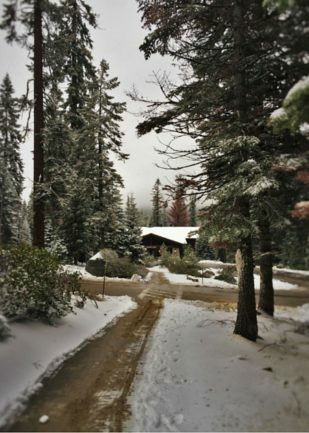 FYI: all parking is in a lot below the lodge buildings, so you do need to walk up some landscaped stairs or the accessible ramp to get to your room. If you’ve got luggage, totally accept help from the bell staff, as you’ll notice that the air truly is thinner at this elevation. To quote Queen Elsa: “up here in the cold, thin air I finally can breath…” Yeah no. We’re in shape and walking up the steps to our room left us winded as we carried luggage and kids. Tip: Billy, don’t be a hero. There’s no shame in accepting help with luggage when you’re traveling. Tips are appreciated, but if you don’t have cash and need the help, still accept it. Spacious. 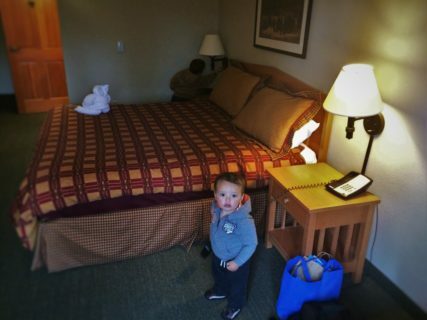 Thank goodness for a spacious room when you’re traveling with kids. 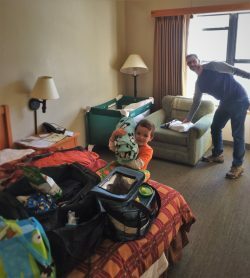 The layout provided ample space for our king bed, a crib/pack n play, and to open the pullout sofa for our oldest… and there was still room to play. 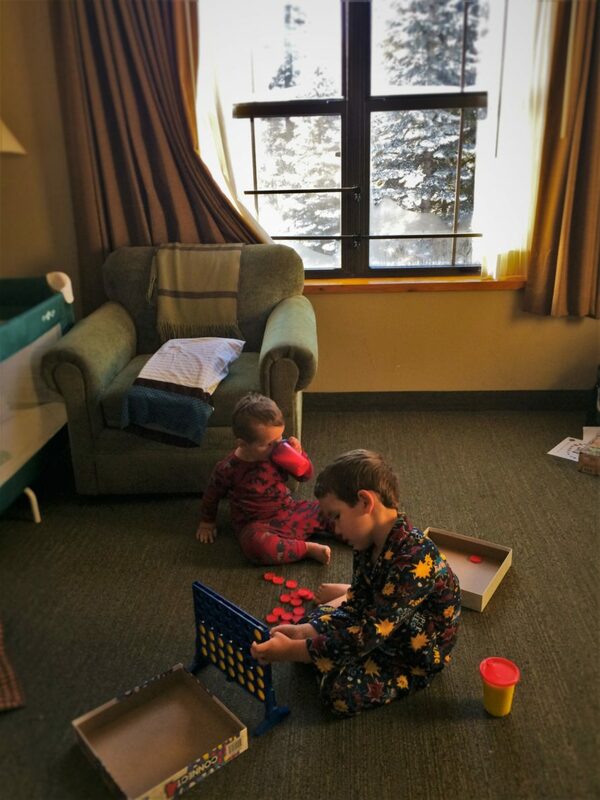 Until you’ve traveled with two kids you may not fully understand or appreciate the need for open floor space for playing. The other thing that was helpful with the layout of the room was having a desk that was usable but not so huge that it was an obstacle. Again, until you’ve had to rearrange a whole hotel room to be able to function, that might not seem like a big deal. Even though we were on vacation, there is still a bit of work that must be done. The wifi signal in our room, while not strong and speedy, was consistent and allowed for solid connections most of the time. Truthfully, we typically have low expectations of being able to connect when we’re so remote, so having working wifi to be able to upload and publish articles was awesome. Tip: if you will have to do any work while you’re traveling, try to do it when the kids have gone to sleep. I made the mistake of waiting to do something until the morning and we almost missed breakfast. Don’t make that mistake. 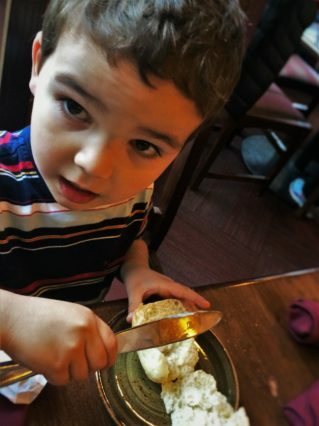 We’ll be upfront about this: the breakfast in The Peaks restaurant is the strongest meal. They have a great breakfast system set up with a wide variety of fruits, pastries and proteins available. The kids were able to devour endless melon salad and cereal while Chris and I had custom made omelettes with french toast and the best apple breakfast pastry we’ve ever had. Tip: at the coffee/juice station to-go cups and lids were provided. This is a great way to ensure you get all of the coffee you need for a long, cold morning in Sequoia National Park. 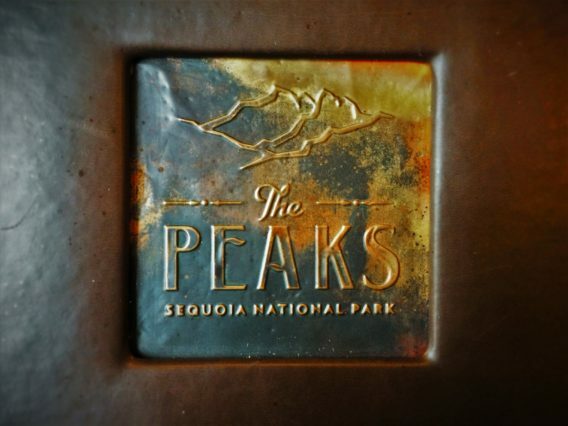 Dinner at The Peaks was an interesting mix of cuisines. We had shrimp tacos, French onion soup, grilled cheese and breaded snapper. 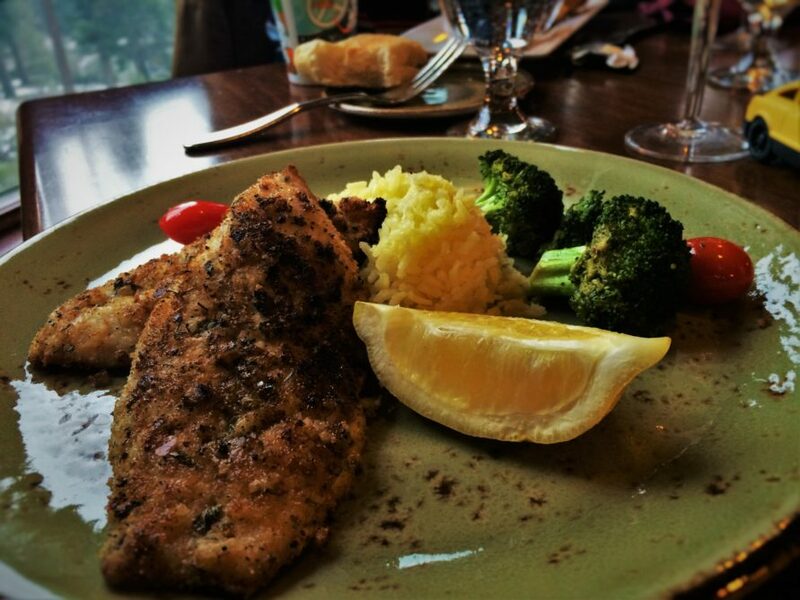 Nothing wowed us, but we appreciated the variety of the menu. 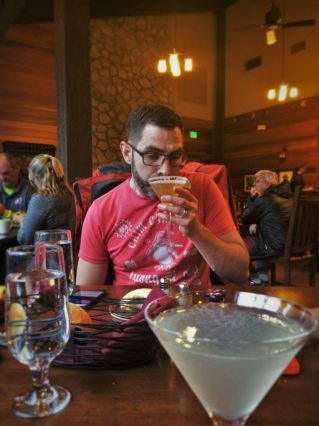 Funny story: I ordered a gin gimlet with my dinner and when it arrived I was surprised by an interesting spiciness to it. Turns out that there’d been a jalapeno mix at the bar and there was a booboo. The bartender quickly recovered the mistake and brought me a very nice, perfectly crafted gimlet. I finished the original one though and it was actually pretty awesome. Another way we dined at the Wuksachi Lodge was by ordering through the bar to bring back to our room. The full menu was available so why not? They put together a nice spread for us and we got to have a totally free-form dinner with relaxed kids up in our room. 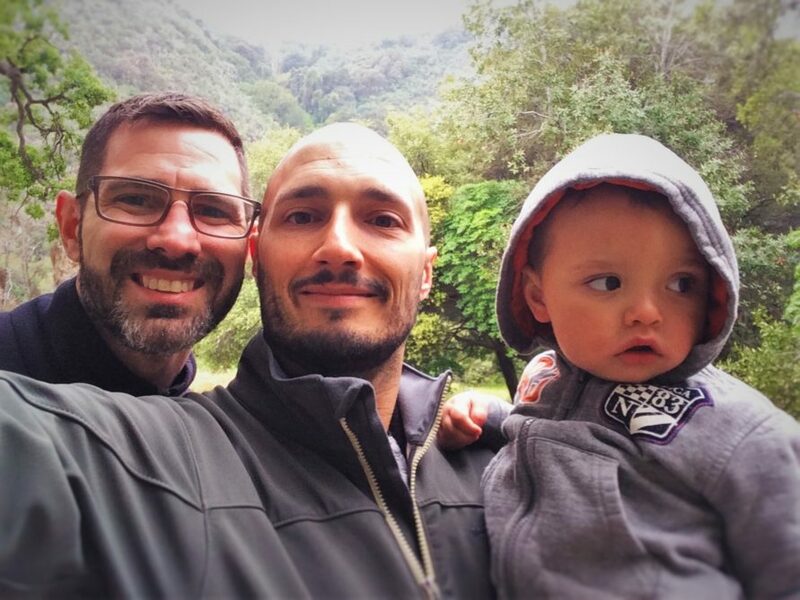 After a long day of hiking and snow, it was just what the 2 dads ordered. Tip: if you’re with tired kids, in-room dining is a fine option. If there’s not specifically room service, see what the restaurant or bar on property can do. Usually, it’s easy and a no-hassle way to have a pretty chill dinner. We didn’t require a lot from the staff at the Wuksachi Lodge, but they were clear to say that they were available to us. We had great interactions with everybody in The Peaks restaurant though. Our servers were all very polite and genuine. The omelette chefs each day were so kind and ready to share tips and stories while they cooked. The hostess of the restaurant was really wonderful and so engaging with the kids. 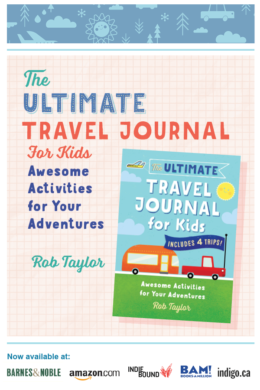 Note: the best way to make a great impression on family travelers, be interested in the kids and thoughtful about the overall experience with kids particularly in mind. 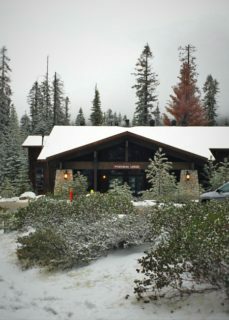 The Wuksachi Lodge was a good first time experience for us visiting Sequoia National Park and a great lodge for our first National Park Lodge experience. 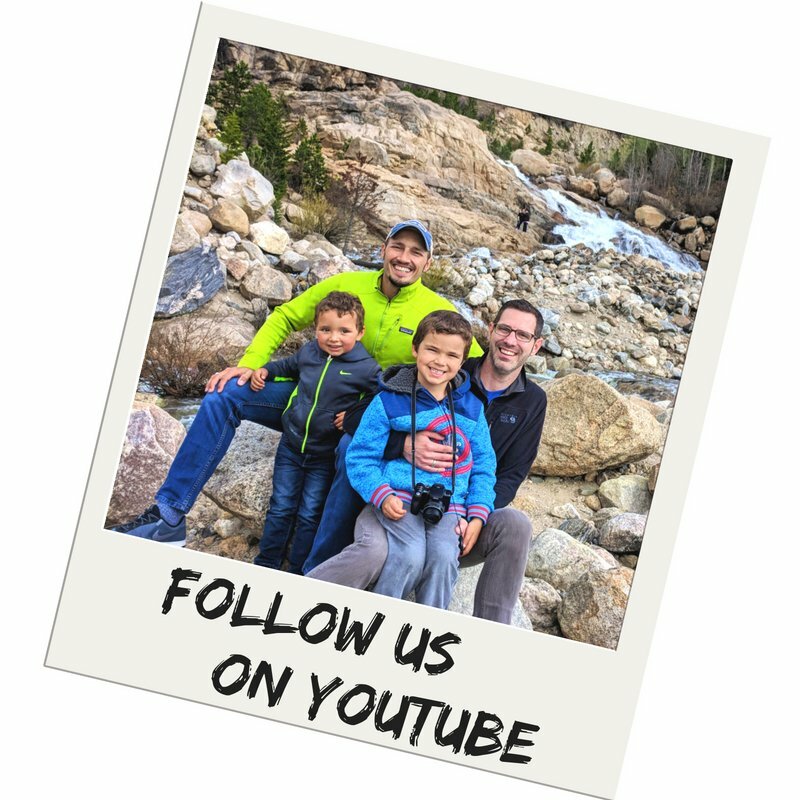 It was great to be welcomed to experience the Sierras in the spring, as it got us to try a few new things… like out of season travel and hoteling in the Parks instead of camping. 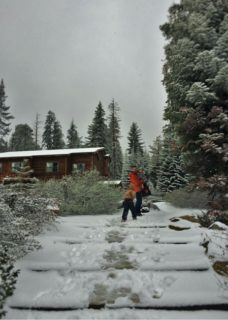 We would love to head back to Sequoia National Park and the Wuksachi Lodge in the summer or early fall, so watch for another article about that in the future. 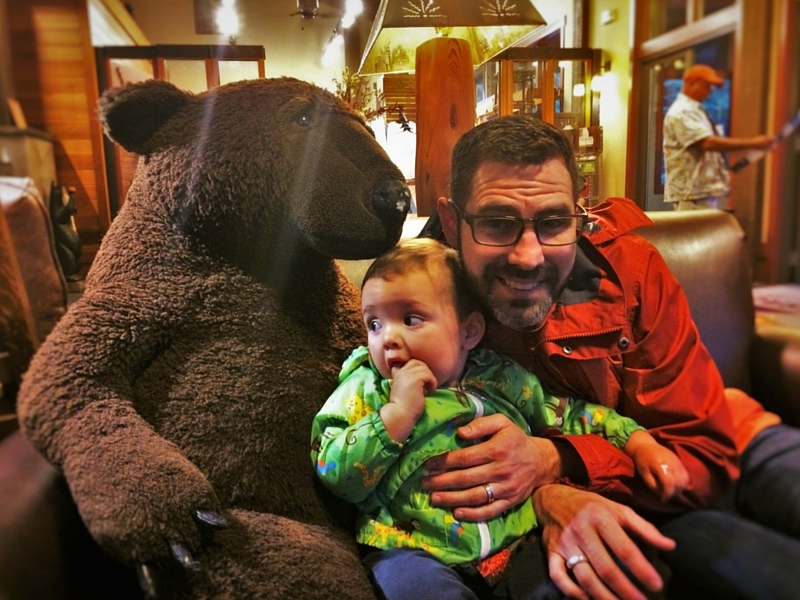 My wife and I are national park bucket-listers, and we always love staying at the NP lodges. Our first child is on the way, and seeing such a positive review like this is exciting for future planning. 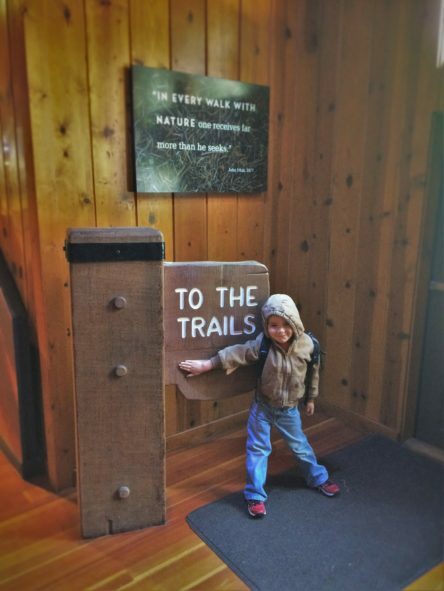 What a great way to stay comfortable, especially when the parks are still a little frosty! I don’t know if I would like the snow, but I would totally love to see those huge trees! This looks like a great place to visit and stay at. This looks like an ideal place to stay with the family, specially, great to see the different ways and means the kids can be kept interested and engaged. Yikes on that drink! But now I want to try it. Not many options in the off season, but nearby is the Lodgepole area which has grocery items and a cafeteria type deli. Summer time would be quite different. I see that the location is quite convenient and the place is quite kid friendly and well, it is close to the tree I would want to see. Definitely a thumbs up. Gotta love Groupon, and awesome to see that it’s growing and expanding to add in new things. And you also gotta love when your drink is mixed up and turns out even better!